Turrean, The Beginning. . . Committed to Function, Structure, Temperament, Athleticism and Commanding Appearance. 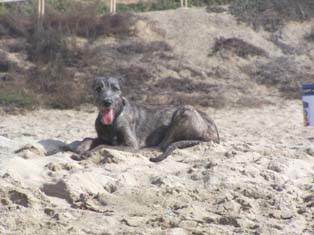 on The Standard of Excellence for the Irish Wolfhound. Where the Irish Wolfhound Started & I Was Born.